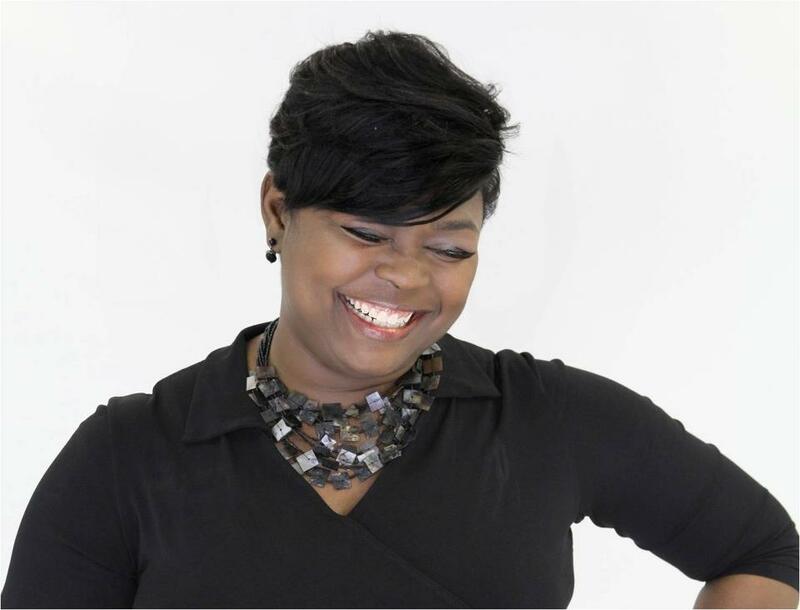 Stephanie Kirkland is a Identity Coach, Personal Development Mentor, Author and Minister. For over 20 years she has been dedicated to encouraging and equipping women and girls to Discover their Life Message, Become their Best Selves and Empower their Lives. She is the creator of In Pursuit of Me, Coaching and Personal Development Program dedicated to empowering women and girls through Mentoring, Coaching, Resources, Events and Media. She specializes in identity development (life message), personal growth/development, general life coaching, spiritual development, women’s issues and does consulting for faith based women’s ministries and organization. I have always been surrounded by strong, wise, powerful, independent women. That aspect of my Identity Lineage was on point for my Life MEssage Blueprint. I knew who I was as a woman and was complete in that definition. I understood how to relate to women and to advocate their cause from a very early age. It is the foundation in which everything grew in my life to this day. The other part of my Identity Lineage was not balanced. My father was not active in my life. When I was a young girl my parents divorced and I had very limited contact with him. He remarried and moved to another state. To me, he didn’t just change locations, he moved out of my life. I was out of his sight, and apparently, (by his actions) out of mind. The effects of my father’s absence created strongholds in my life. The strongholds of rejection, abandonment, anger, and low self-value had set in my subconscious, and would play out throughout my life and relationships. It was how a little girl internalized the loss of a relationship and Identity. It was through my spiritual development, healthy relationships, mentors, coaches and investing in myself through personal development that I began to see and develop my identity. I learned how to trust and love. I began to see myself, my heart, and the strongholds that were keeping me from fulfilling my destiny. I began to let down the walls of protection that helped me cope. I finally broke the strongholds that had developed over my life. I learned that just because my identity had its roots in rejection, it didn’t have to continue to be that way. My Life MEssage Blueprint became clear. It was no longer rooted in pain, hurt, anger and rejection. I was able to see that my healing and Life MEssage was going to be used to impact other peoples lives. As an adult the many roles and responsibilities increased dramatically in my life. I was a wife, mother, leader, entrepreneur, mentor and so much more. It became easier to put myself on the back-burner. My dreams, goals, personal care/development didn’t seem as important as my family, work, church and other obligations. But over time I learned that I wasn’t “whole” and had lost myself in the responsibilities of life. I was not being the best for myself, my work, my family or my other obligations. Sometimes I even resented these roles and responsibilities even thou it was my choice and no one made me do it. I learned to take time for me because I was giving out and not replacing what I needed to feel good about myself and the things that I was doing. When I look back at some of my pictures I can see that I was lost to myself, even though everyone around me (except my mother lol) believed I was content and complete. I began to understand the importance of balance and that I was apart of that equation. I began to understand that I was apart of the family, not just the “worker.” I learned that I was a leader with a call on my life and I had a responsibility to live it. Today, my family is happier, my life is fuller and I look forward to what is coming because in my PURSUIT of ME! I discovered my life message, I am becoming my best self and my life is empowered as I walk in purpose. My life experiences can now help women and girls understand that their Identity can be developed and healed. I can help them understand that the past does not have to be the structure for the future. There are things we can do about it.